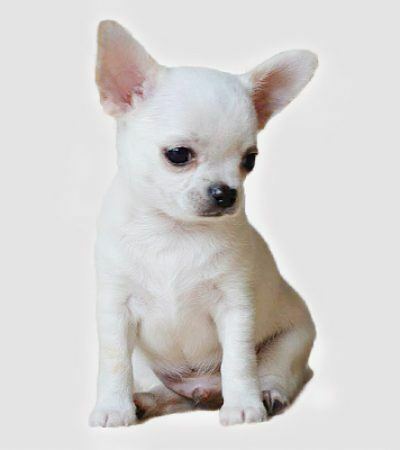 Do You dream of a little friend? 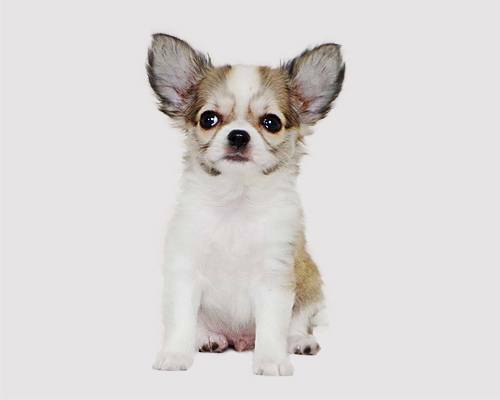 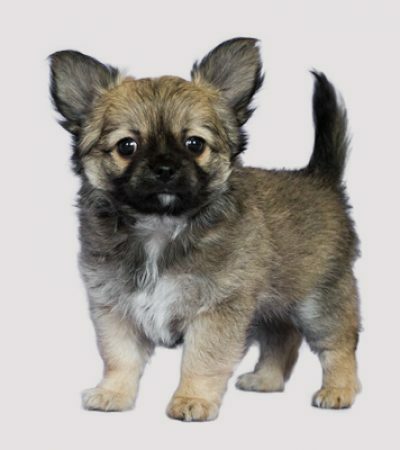 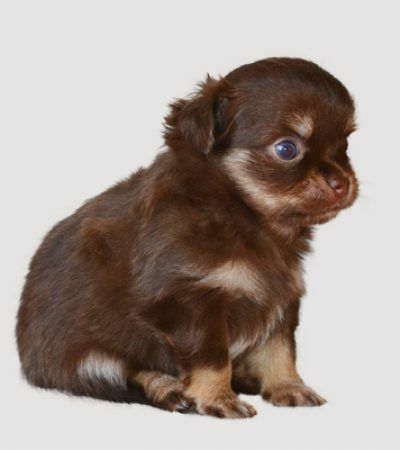 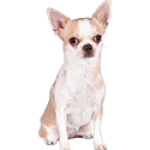 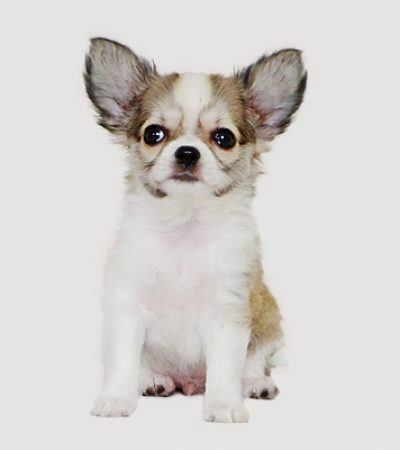 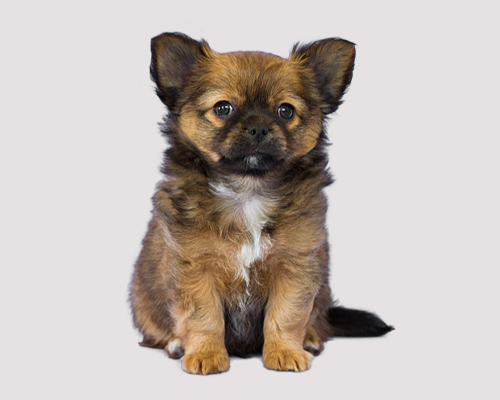 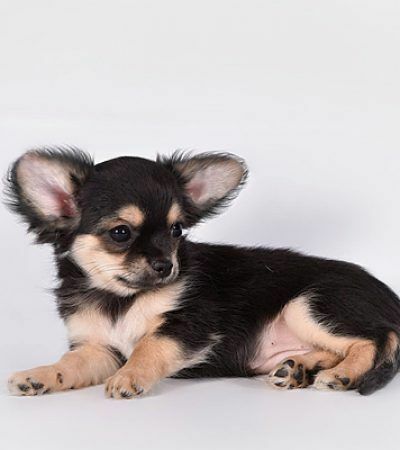 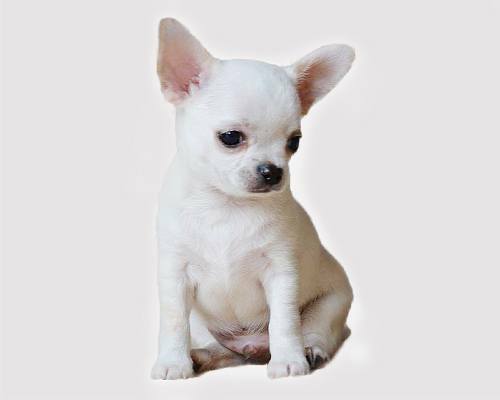 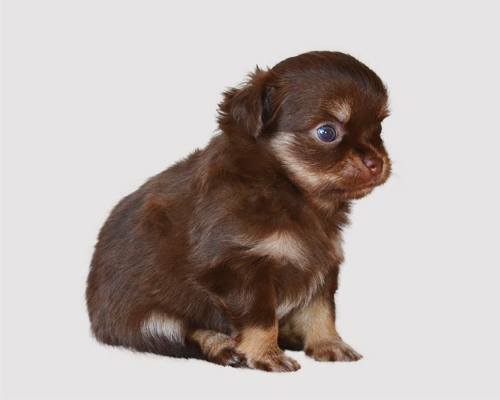 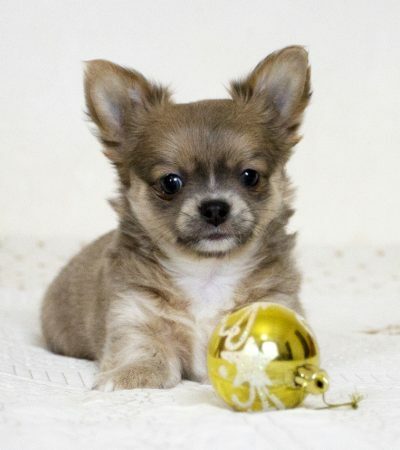 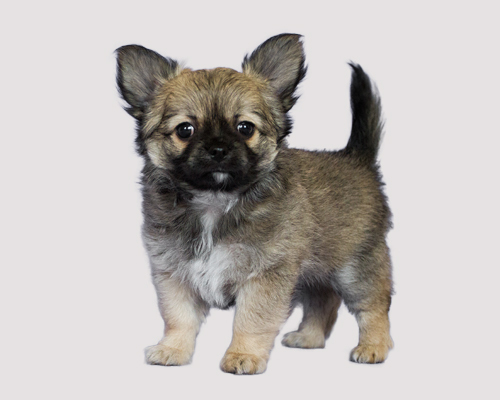 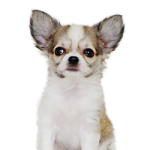 On this page you can find puppies of Chihuahua available for sale, their description, studbook, photos and videos. 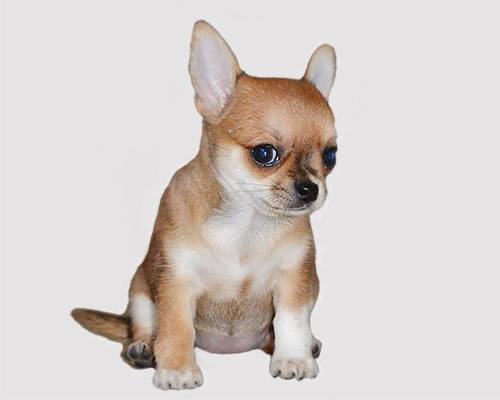 The page about puppies born in the kennel. 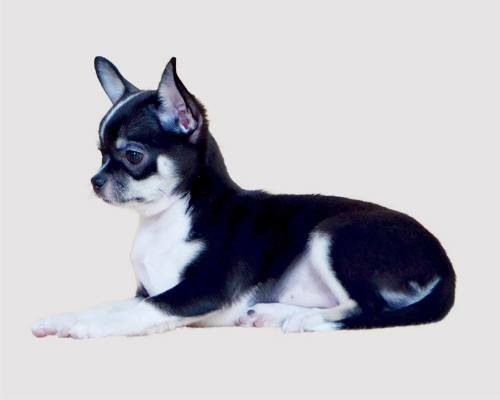 Their breeding background, photos and videos. 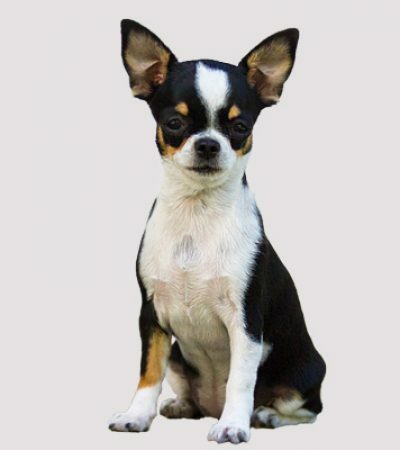 This is the studbook of the kennel for the time of our work. 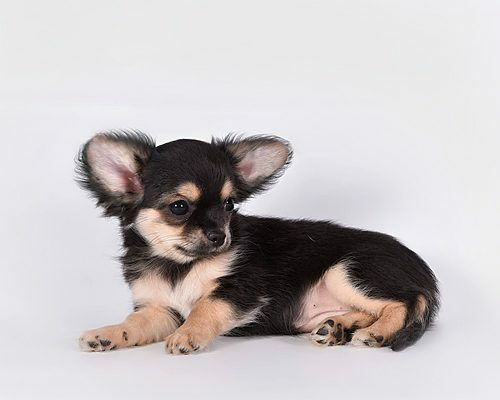 Here are gathered the photographs of MELODY BLACK SEA dogs and puppies, which were born in our kennel and live with their new owners. 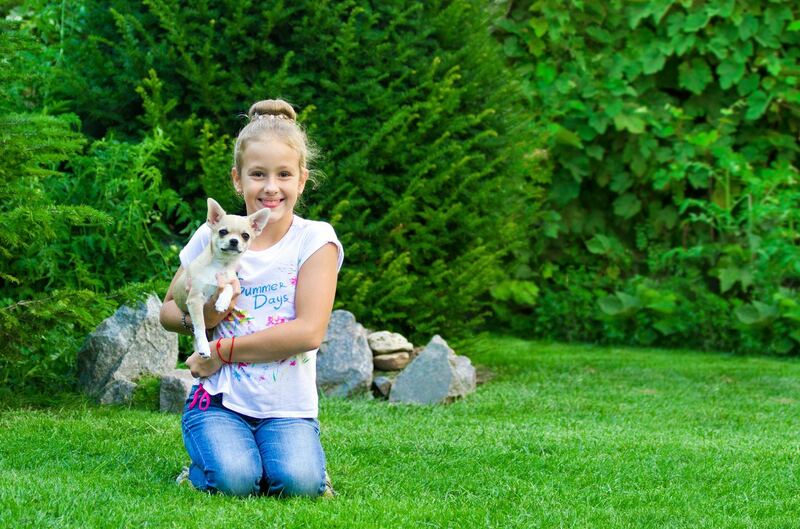 Professional handler will teach You and your pet of handling mastery. 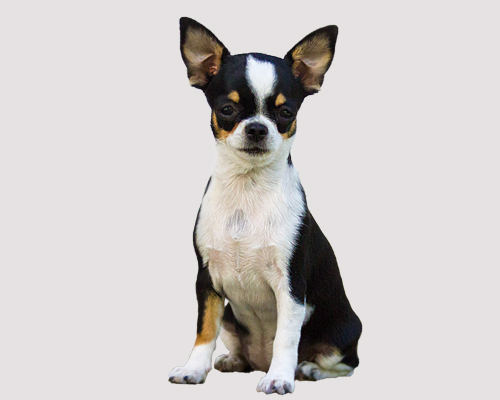 He will help you to understand better your dog in everyday life and at the ring. 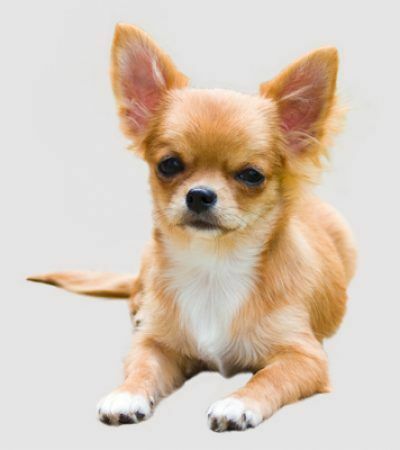 He will prepare your pet for the bench. 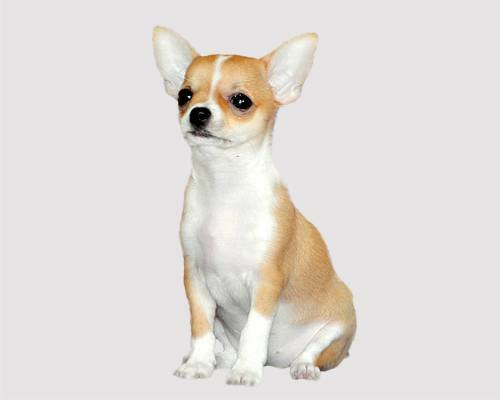 Will demonstrate during the ring at the dog show of any rang. 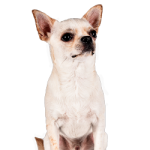 Proper meal is the guaranty of health! 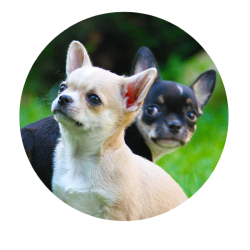 Our partners Nature's Protection Ukraine will individually help you to choose the pet food of super-premium quality due to the age, that will fit your pet in the period of growing and further life. 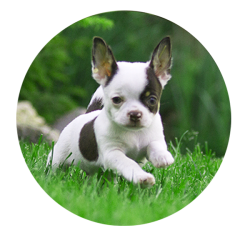 Provide address delivery. 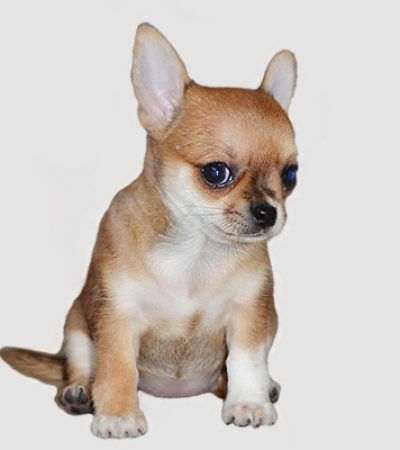 The puppy is at home, You understand each other. 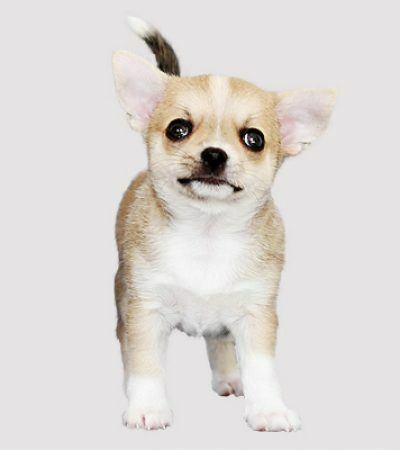 Significant events happen in your life! 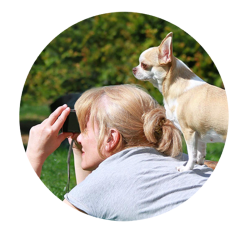 Our photographers will make professional photos of the important events of Your life so that after many years looking though the album you will be able to remember these wonderful moments of life! 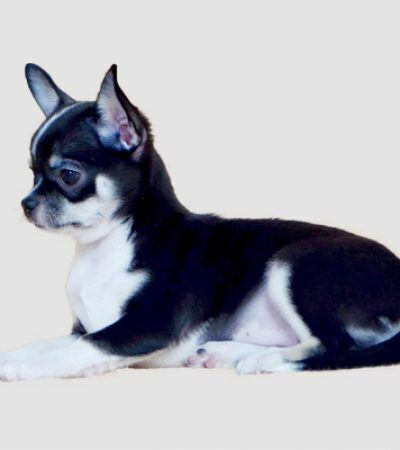 The kennel’s puppies of MELODY BLACK SEA, which are offered for sale, are healthy, vaccinated due to the age and will have all the necessary documents for moving to a new home. 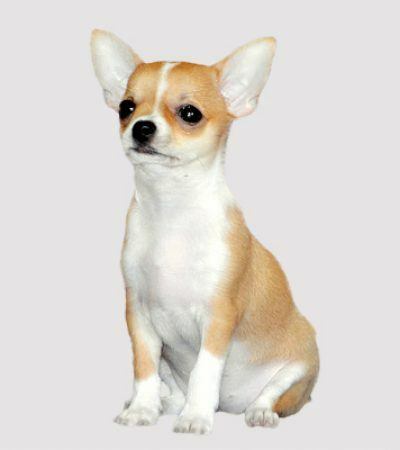 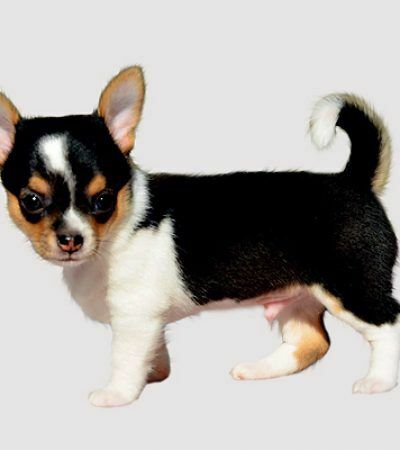 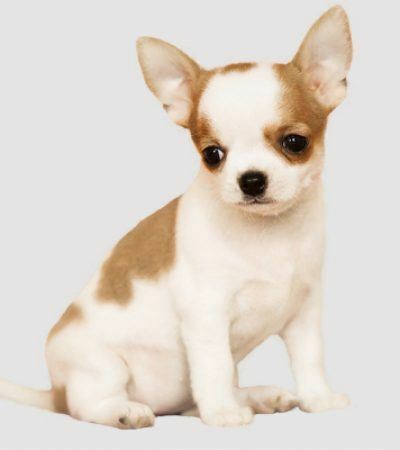 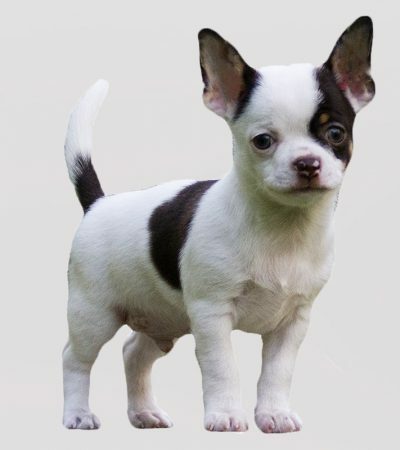 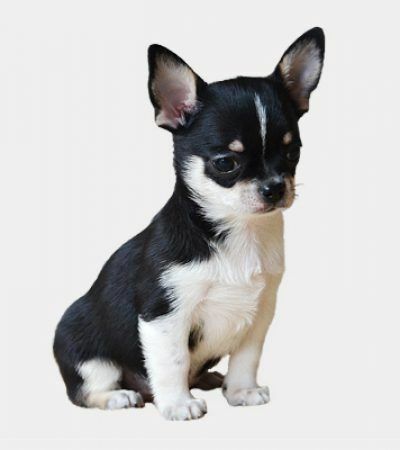 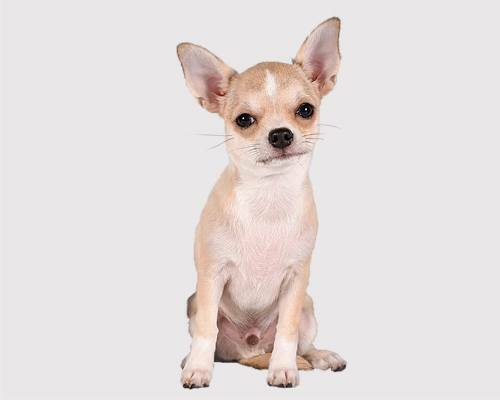 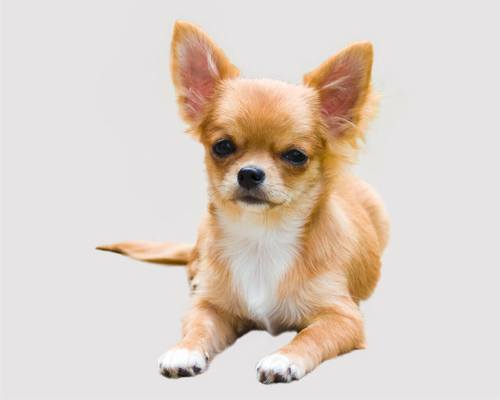 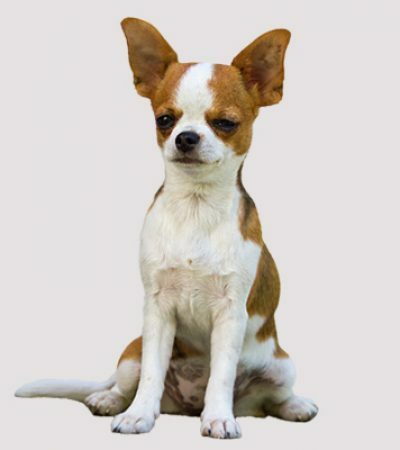 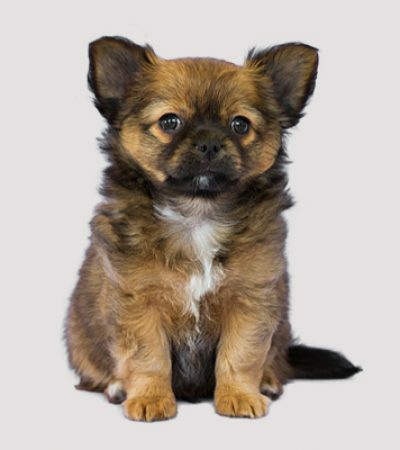 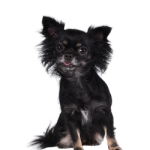 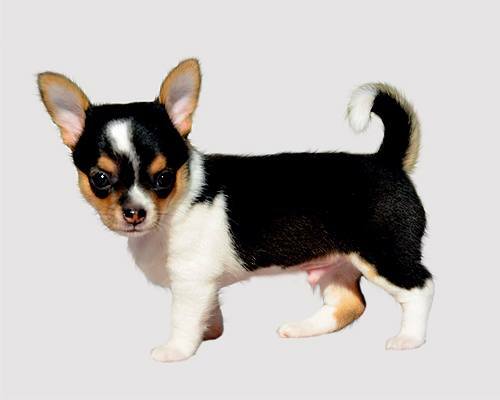 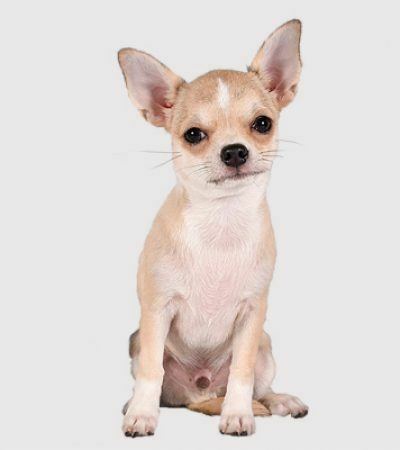 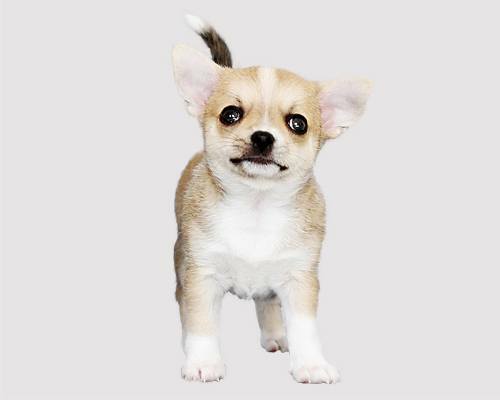 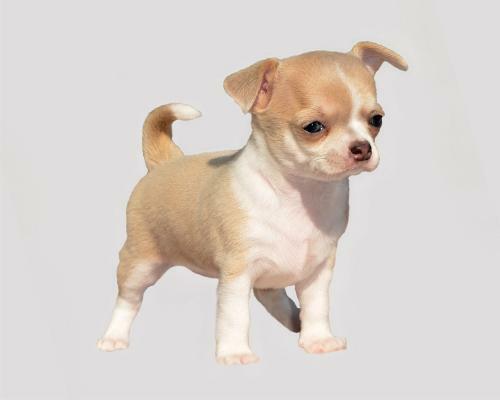 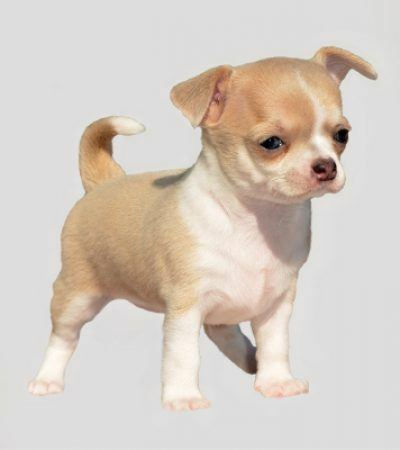 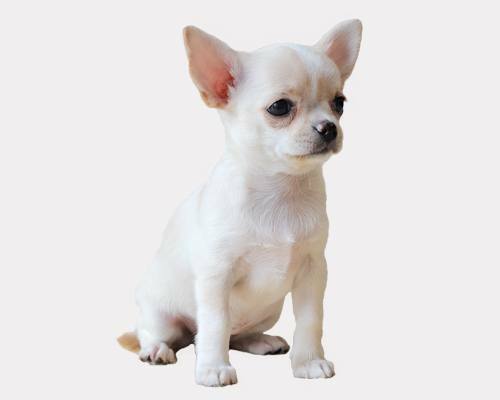 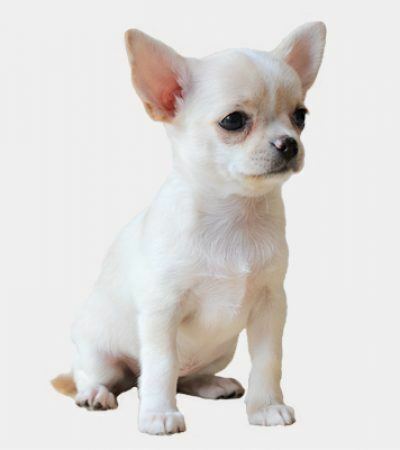 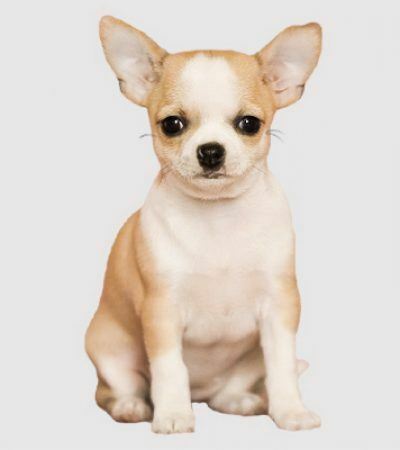 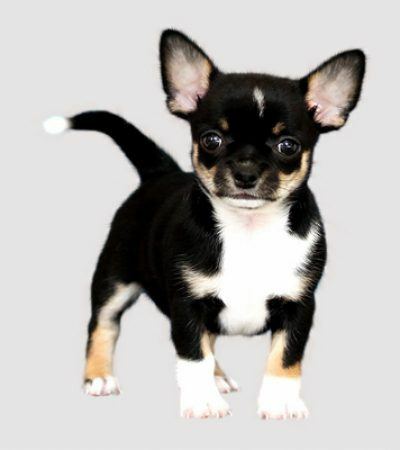 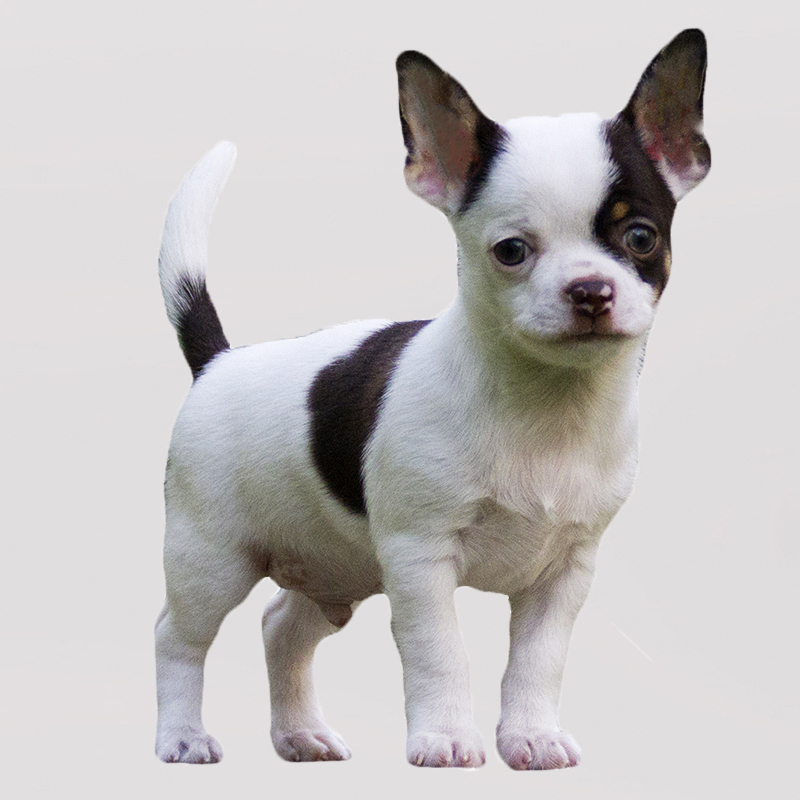 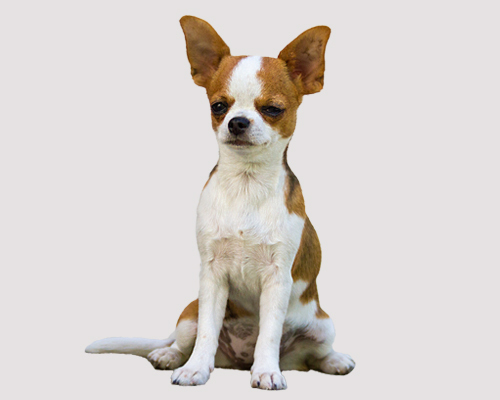 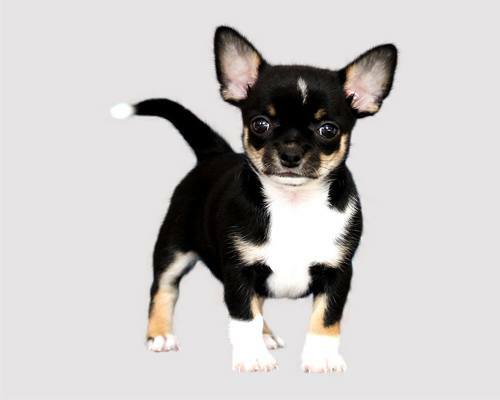 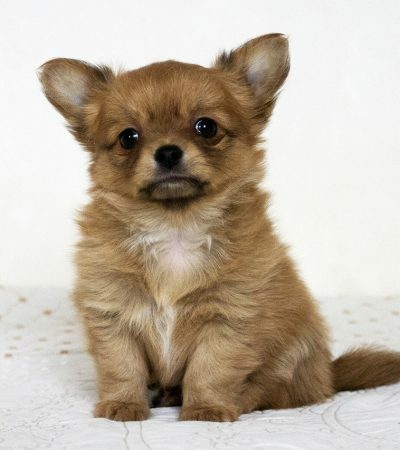 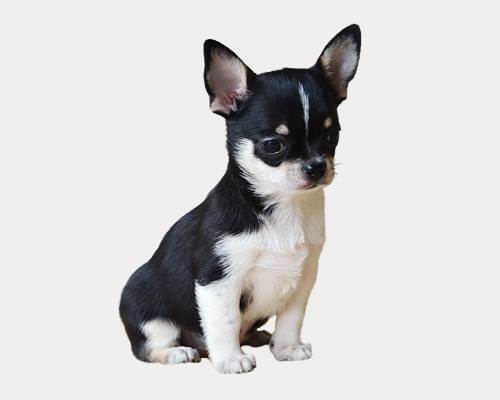 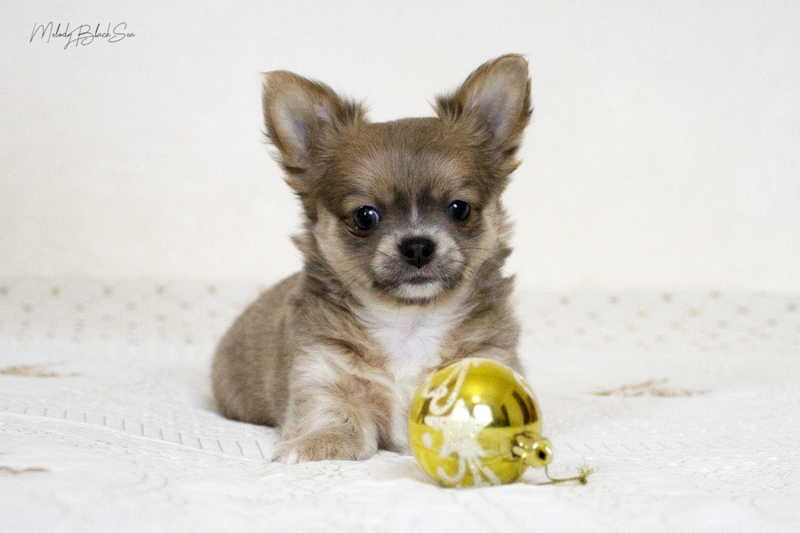 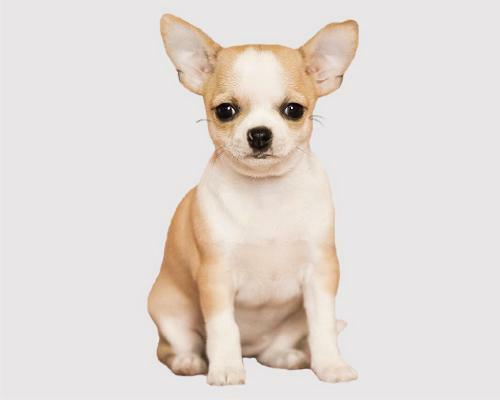 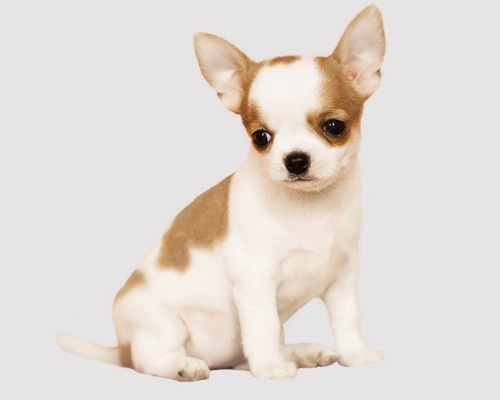 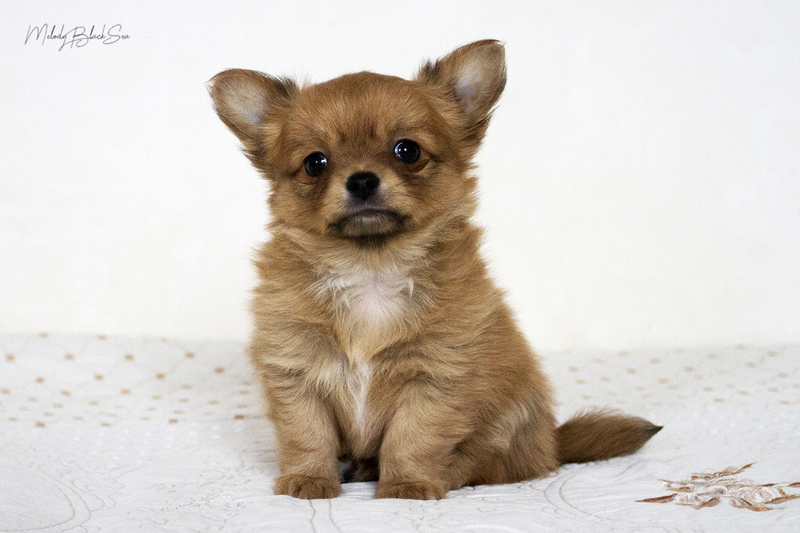 Chihuahua – what is this breed?